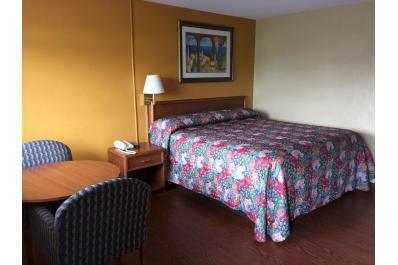 Family-owned and operated affordable hotel in Clarksville. 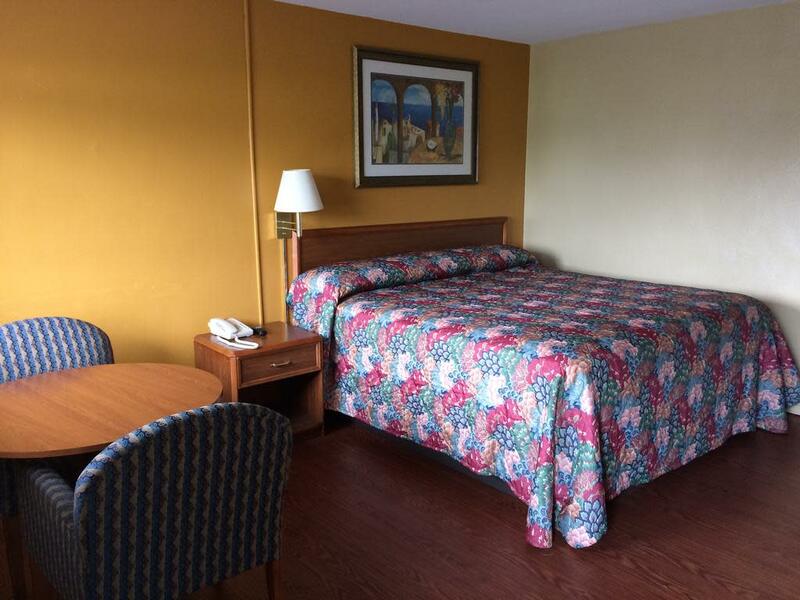 Enjoy free Wi-Fi, and nearby shopping, dining, and attractions in SoIN. Easy access to metro Louisville, KY just 6 miles via I-65.